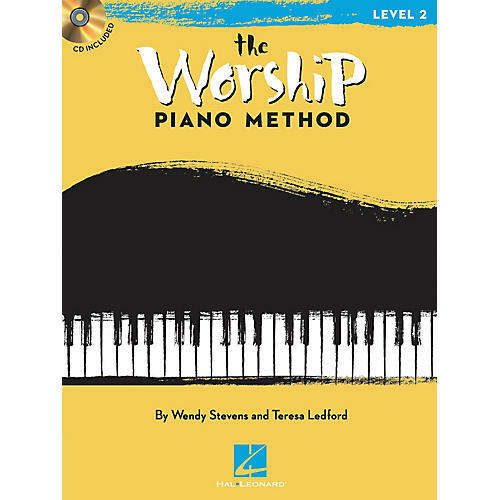 The Worship Piano Method is designed for beginning piano students who desire to praise God through His gift of music. Using solid pedagogy, appealing songs and fun activities, this course provides a strong foundation to develop both piano skills and a lifestyle of worship. The companion CD features professional-quality backing tracks to help students play with confidence and sound great! The CD is playable on any CD player, and is also enhanced so you can download MIDI files for each song.